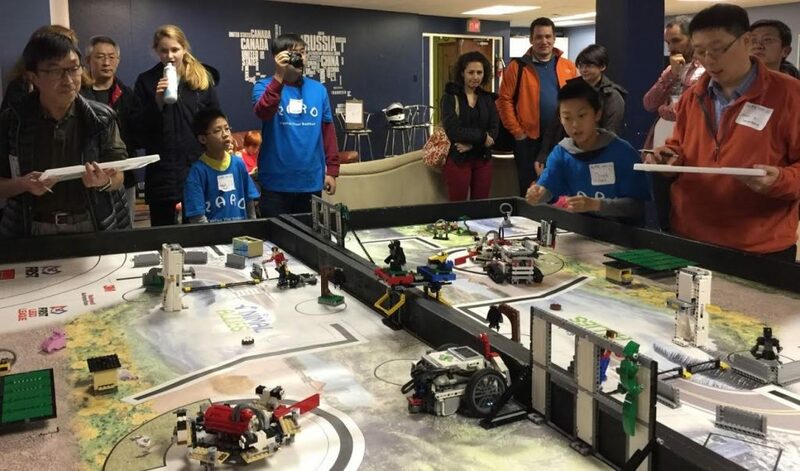 On Nov. 26, over 50 FIRST LEGO League teams took part in a scrimmage at UBC. They had a chance to try out their robots and practice presenting their research projects on the Animal Allies theme. 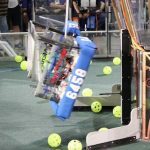 FLL teams will be at the BC Provincial Championships, held at St. Margaret’s School in Victoria, on February 4, 2017.